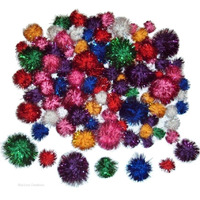 Pom poms for crafts, from mini pom poms to large pom poms. 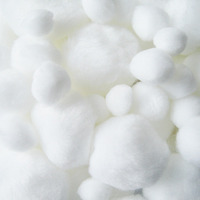 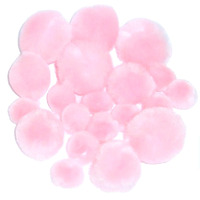 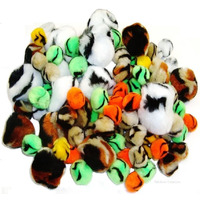 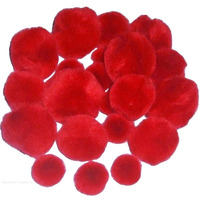 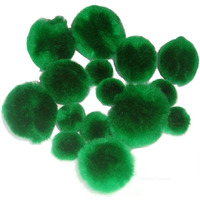 Furry pom poms which are soft, colourful and tactile, making them a perfect craft accessory. 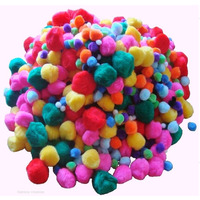 Use for children's art and crafts, creative activities, sewing decorations and hobbies.